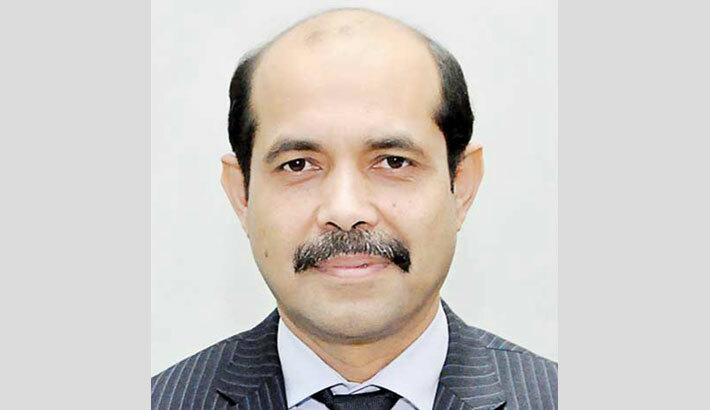 Mayoral aspirant for the Dhaka North City Corporation Atiqul Islam has said he will build a green Dhaka city if elected. Atiqul, a former president of Bangladesh Garment Manufacturers and Exporters Association (BGMEA), shared some of his future plans for the capital in an exclusive interview with the Daily Sun on Thursday. He is likely to get ticket from the ruling Awami League for the upcoming DNCC by-polls. He said that he already got the green signal from the AL high command in this regard and started unofficial campaigning in different parts of DNCC as per ‘direction of the party’s high command’. The BGMEA former president said that he had conducted a number of opinion exchange meetings with the ruling party’s policy makers, local unit leaders and local people. “They also accepted me positively,” Atiqul said. He sat with the ruling party MPs in DNCC constituencies seeking their cooperation. “They extended their all-out support to me,” he stated. He said that all the political and business leaders are waiting to start the election campaign together after formal declaration of his nomination from the top level of the party. The BGMEA former president said that he has a desire to know the opinions of the new generation regarding city development. “I shall exchange opinions with them holding opinion exchange meetings,” he said. “I’m a new face in the political arena,” Atiqul said, adding that he is not new in such election. “I was an elected president of the BGMEA,” he stated. He hopes to win the election so that the unfinished task of late mayor Annisul Huq can be done. “It will be an election to materialise the dreams of Father of the Nation Bangabandhu Sheikh Mujibur Rahman, he said. “At the same time, it is the election through which the Awami League president and Prime Minister Sheikh Hasina’s vision 2021 would be fulfilled,” he continued. “Dhaka city is very important for achieving the middle-income country status in 2021,” he maintained. Atiqul said that the prime minister had boosted the country’s economy while late mayor Annisul Huq strengthened her hand. “Being elected, I want to continue the work,” he said. “If any one wants development, there is no alternative to the symbol of boat”, he mentioned. The BGMEA former president said that the RMG sector, under his leadership, brought back the confidence of global brands, buyers and retailers after the Rana Plaza tragedy that shook the world in 2013. The mayoral post of DNCC fell vacant after the untimely death of Annisul Huq at a hospital in London on November 30. According to the Local Government (City Corporation) Act 2009, the Election Commission (EC) has a legal obligation to complete the by-election within 90 days. EC sources said that the polls schedule is likely to be announced in February, next year. Annisul Huq was elected the DNCC mayor with the AL ticket through an election held on April 28, 2015. He bagged 460,000 votes while his nearest rival Tabith Awal, a BNP candidate, got 325,000 votes.